Fedora Project contributors in various countries maintain their own region-specific content. Each site is solely responsible for the content they post. A list of region-specific websites is available below. 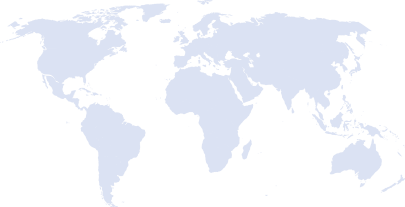 The North America region, including the USA and Canada is served by the Fedora Ambassadors NA (FAmNA) group. North American events listing on the Fedora Project wiki. © 2014 Red Hat, Inc. and others. The Fedora Project is maintained and driven by the community. This is a community maintained site. Red Hat is not responsible for content.